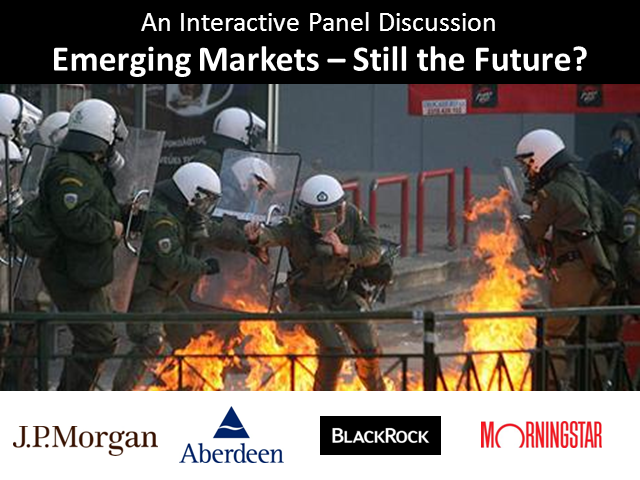 Emerging Markets – Still the Future? With turmoil in North Africa and the Middle East, growing worries over inflation and fears of a banking crisis in Asia, investors have been deserting Emerging Markets in favour of the developed kind. Yet economic growth powers on in Asia and South America, with China now gaining second place in terms of economic size, having overtaken Japan. All the evidence points to these populous nations continuing to make the running as wealth trickles down, while the over-indebted West copes with putting its economic house in order and tries to deal with growing demographic pressures. The effects of unsettled markets have demonstrated some of the drawbacks of investing in lesser developed nations, with liquidity issues arising and currencies more volatile than for some time. Few would disagree, though, that growth in these regions seems set to outpace the rest of the world by a considerable margin. How best to benefit from this shift in power, likened to the industrial revolution in Europe, will be the topic for experienced emerging markets investment managers from leading fund houses. Jackie Beard. Head of UK Research Morningstar UK. Title: Emerging Markets – Still the Future?